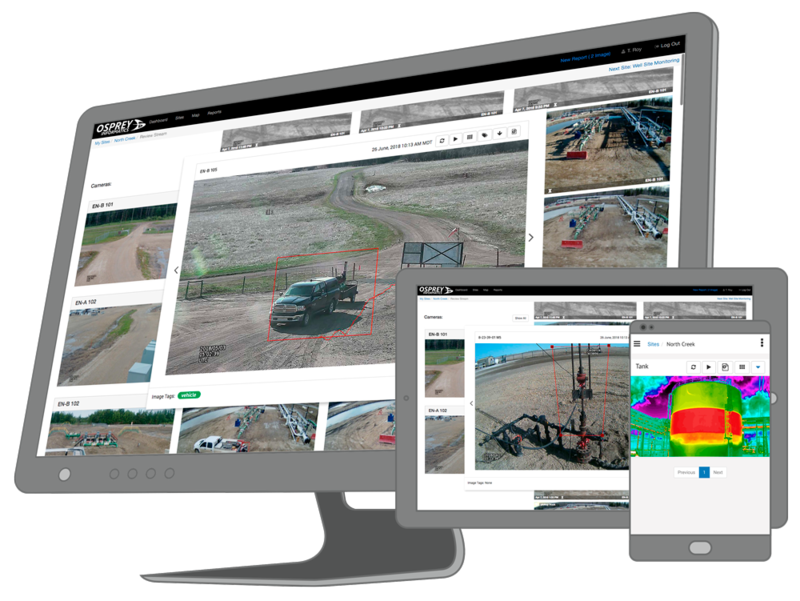 Cut costs and mitigate risk with Osprey Reach - intelligent visual monitoring for the Industrial IoT. Manage your operations efficiently - from anywhere. VIDEO: See Osprey Reach in action. Osprey Reach: The trusted solution for industrial operations. Get actionable insights with computer vision-powered alerts. Customizable for exception-based management. Cost-effectively deploy at remote sites over cellular with Osprey's bandwidth-efficient IoT architecture. Integrate with industrial sensors and systems for alarm validation and enhanced situational awareness. Backed by Osprey’s comprehensive managed service, Osprey Reach is the trusted enterprise solution for remote and distributed industrial operations. Cut windshield time with remote asset inspections and proactive asset monitoring. Ensure compliance and accountability with intelligent facility solutions. Monitor worker safety and fight theft and vandalism with proactive activity alerts. 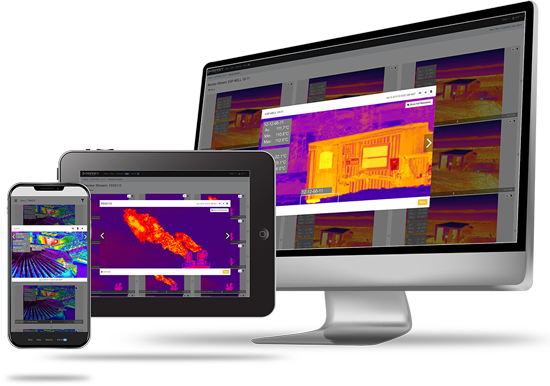 With Osprey’s Thermal Imaging Solutions.